Male Fertility & Sexual Medicine Specialists is pleased to welcome Michael Schumacher, PA-C, to its growing team of providers who specialize in the diagnosis and treatment of male infertility and sexual dysfunction. In joining Male Fertility & Sexual Medicine Specialists, Schumacher will aid in the practice’s continued goal of providing the best possible patient experience. Schumacher’s role will help substantially reduce patient wait time for an appointment to one week, and he will perform diagnosis and treatment services as an experienced provider at the practice’s San Diego and La Jolla locations. By working closely with Bastuba, Schumacher will bolster efforts to meet the demand of the practice’s growing local and international patient base. His areas of expertise include male sexual dysfunction, male infertility treatment and general urology. He has extensive experience in providing treatment for erectile dysfunction, Peyronie’s disease, electroejaculation, artificial insemination (AI), prostate cancer, benign prostatic hyperplasia (BHP) and kidney stones. 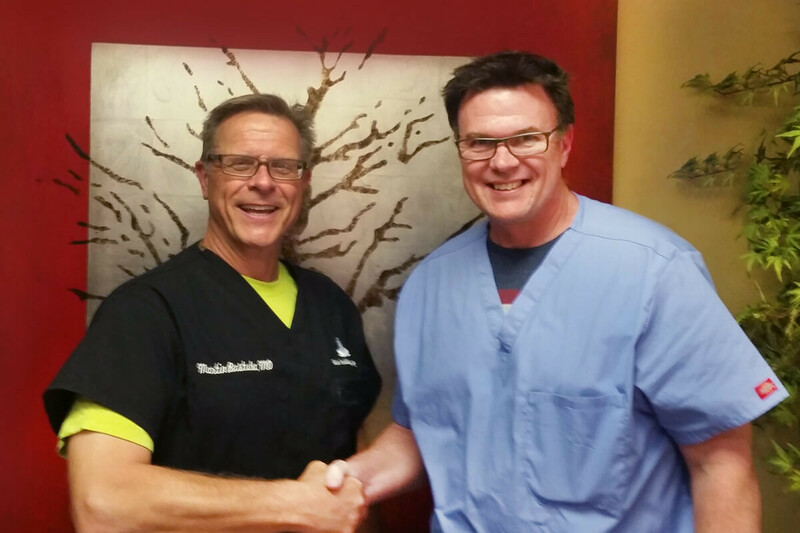 Schumacher’s first clinic position was under Dr. Bastuba, and after six years serving military personnel at the Naval Medical Center in San Diego as a hospital corpsman, he believes that he has “come full circle” by joining Bastuba’s practice. Male Fertility & Sexual Medicine Specialists provides diagnosis and treatment for male infertility conditions and sexual dysfunction in San Diego, California. The practice was founded in 1993 by Dr. Martin Bastuba, MD, FACS. As a board-certified urologist and international leader in the field of vasectomy reversal, Dr. Bastuba is specially trained in the diagnosis and treatment of male fertility and sexual health. Patients from around the world choose Male Fertility & Sexual Medicine Specialists because of the superior medical technology and advanced techniques they use and its excellent patient success rates.